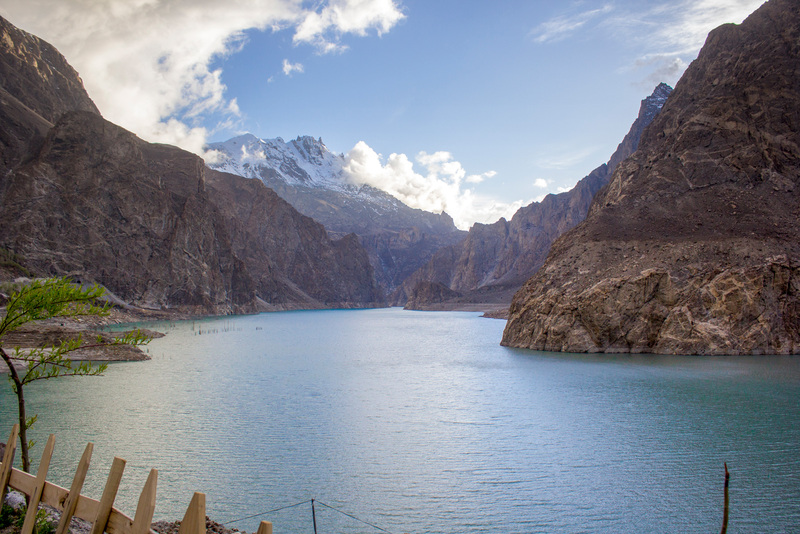 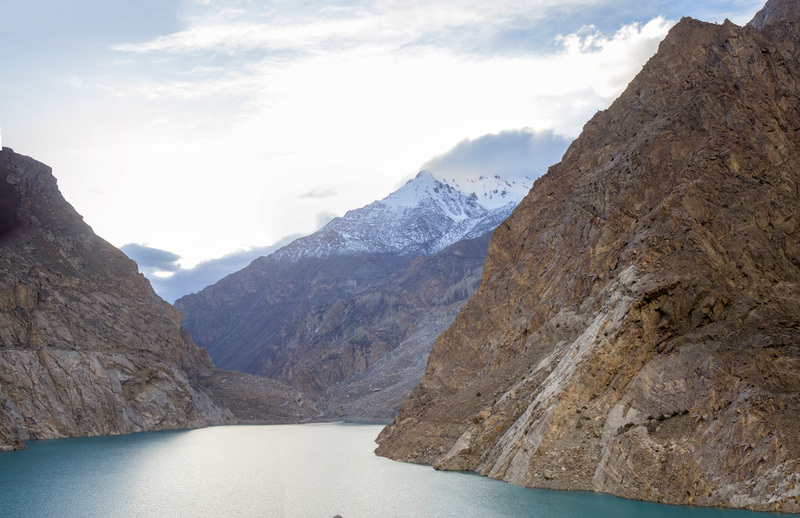 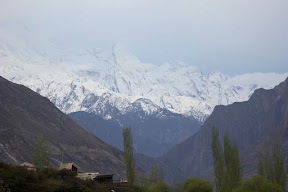 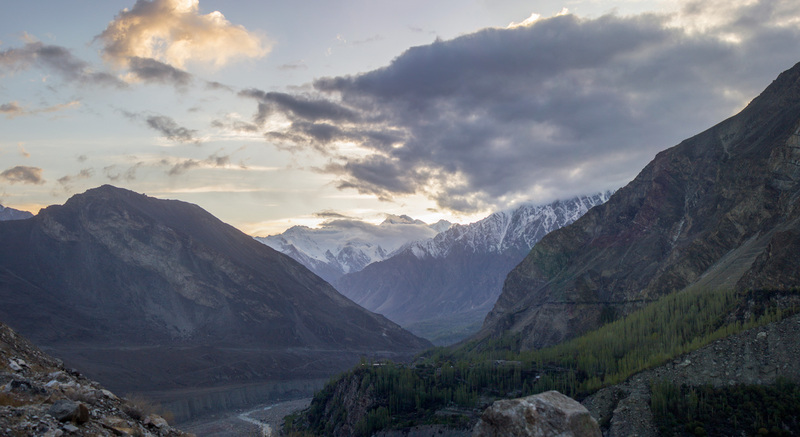 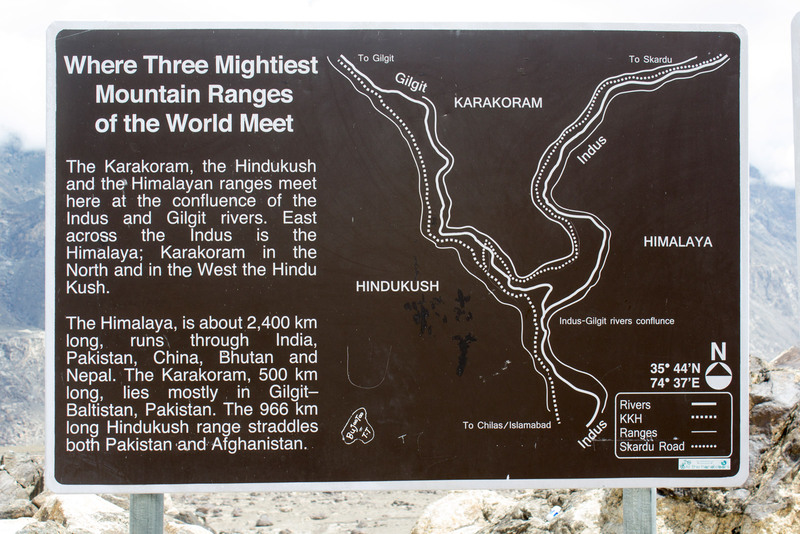 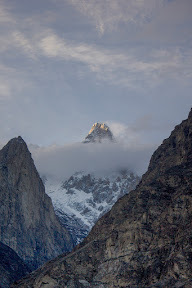 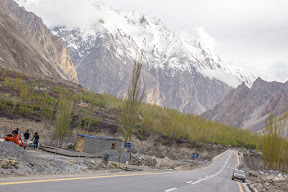 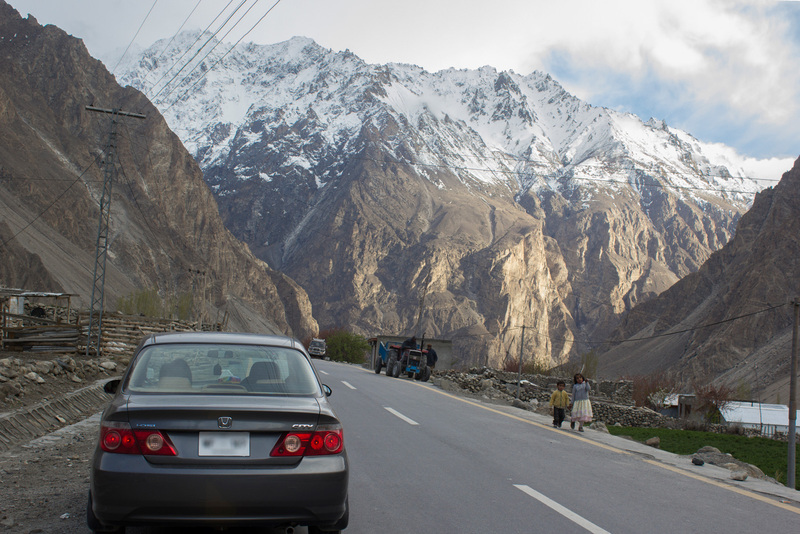 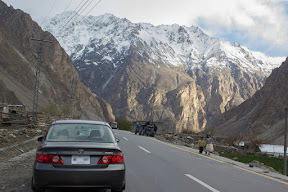 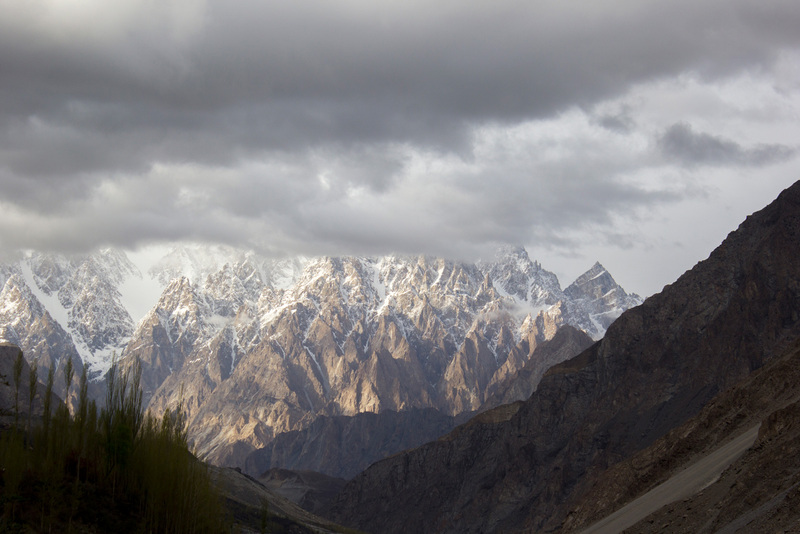 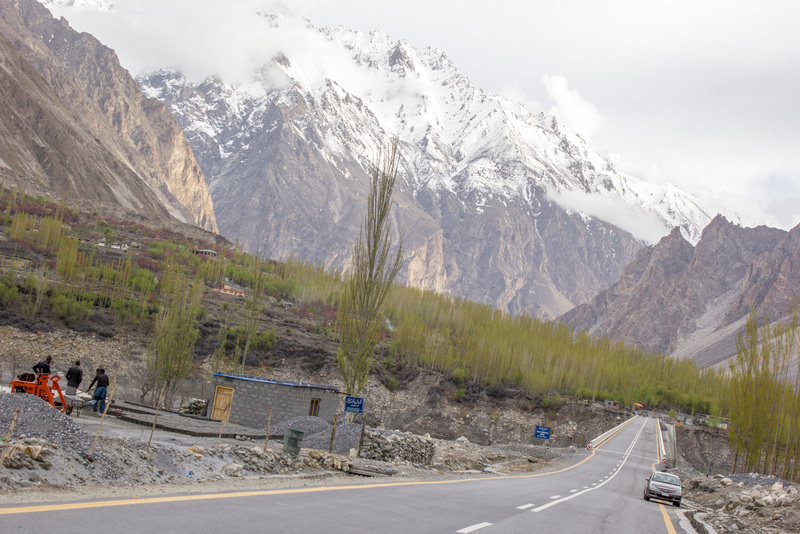 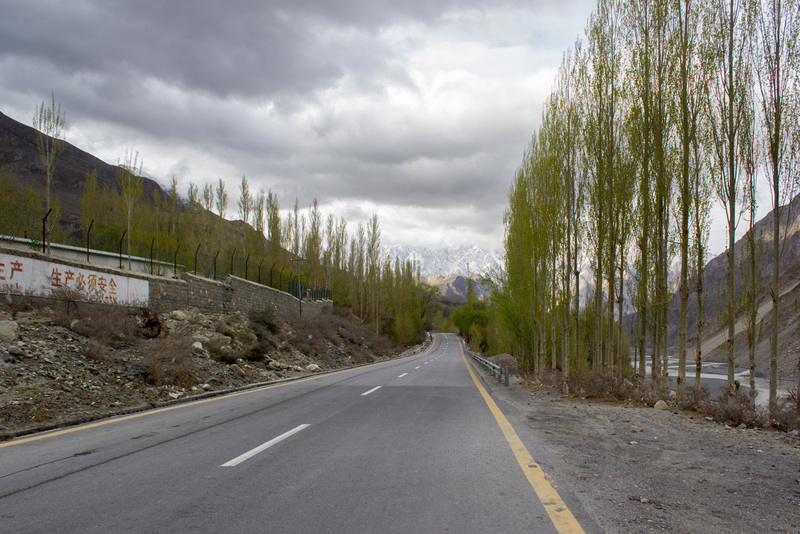 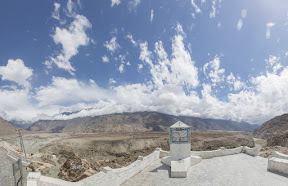 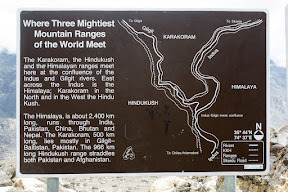 Driving to Hunza via Karakoram Highway is a wonderful experience for someone who is keen to explore. 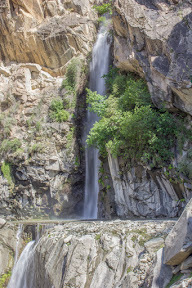 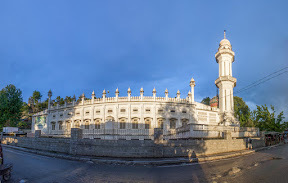 Driving this route, one experiences the diverse nature the country possess. 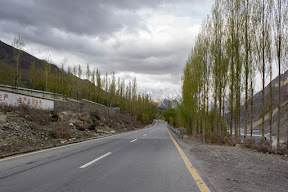 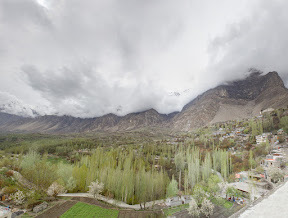 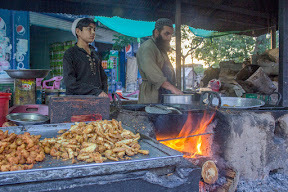 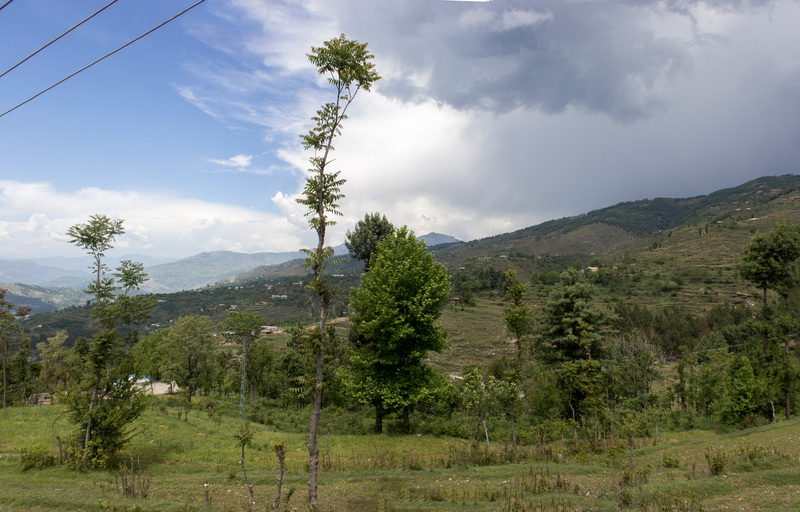 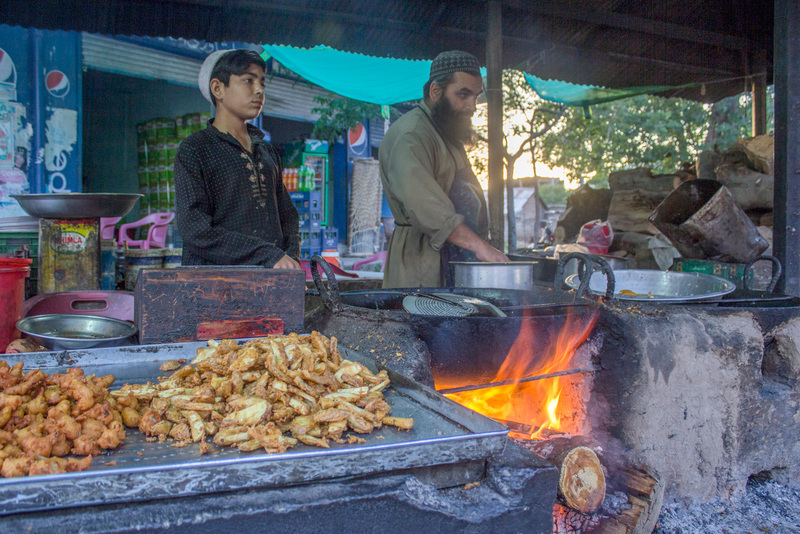 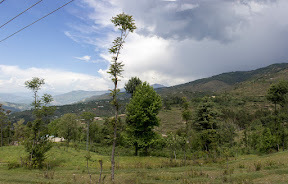 Among the many, there are Plain lands of Hassanabdal, Pine jungles of Chattar Plains, Tea gardens of Shinkiari, Green Hills of Kohistan, Fresh springs in Shangla, Rugged mountains of Chilas, Snowy mountains of Hunza, The Mighty Indus River, the Attabad Lake, Glacier of Passu and a lot more which I can not mention here.